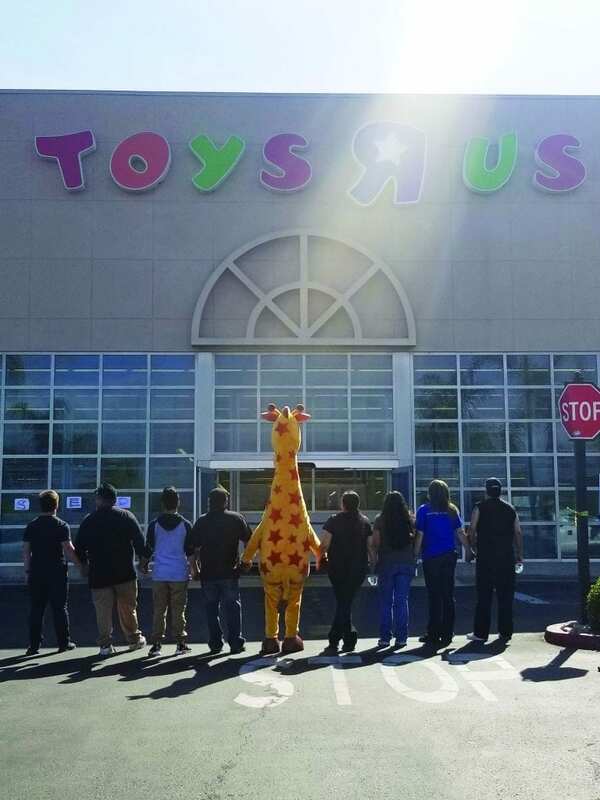 Employees of the local Toys R Us store bid a fond and sad farewell to their store. The once ubiquitous toy store is closing retail outlets all over the country. Shown in both photos is the iconic Geoffrey the Giraffe, the longtime mascot of the toy chain. 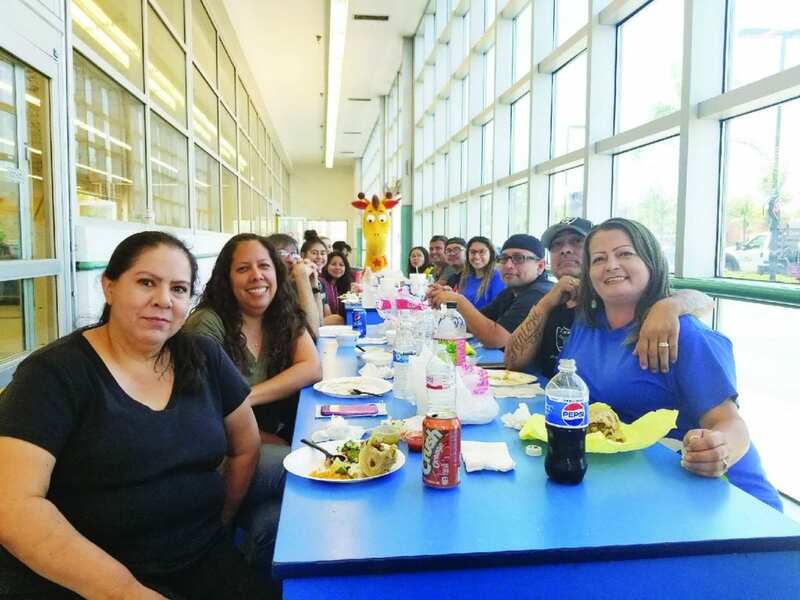 Last Friday was the last day for the stores, which filed for bankruptcy in September.